After being delayed by the writers' strike, shunned by Christian Bale, and booed by online geeks, the Justice League movie has been canned, according to producer Joel Silver. 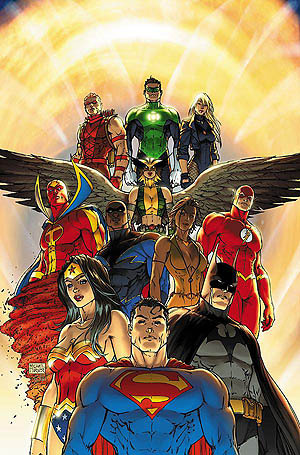 Justice League (or JLA) is about the teaming up of superheroes from the DC Comics universe to battle evil, which includes Batman, Superman and Wonder Woman, among others. It was to be directed by acclaimed director George Miller (Happy Feet, the Babe movies, the Mad Max movies) and headlined by unknowns.